Fortnite is supposed to come to Android this summer, but developer Epic Games hasn't offered any firm timeline yet. A recent report suggested that Fortnite would launch as an exclusive on the Samsung Galaxy Note9, and that may not be the developer's only trick. The game may never come to the Play Store at all. Instead, everyone would need to download it from the Epic Games website. 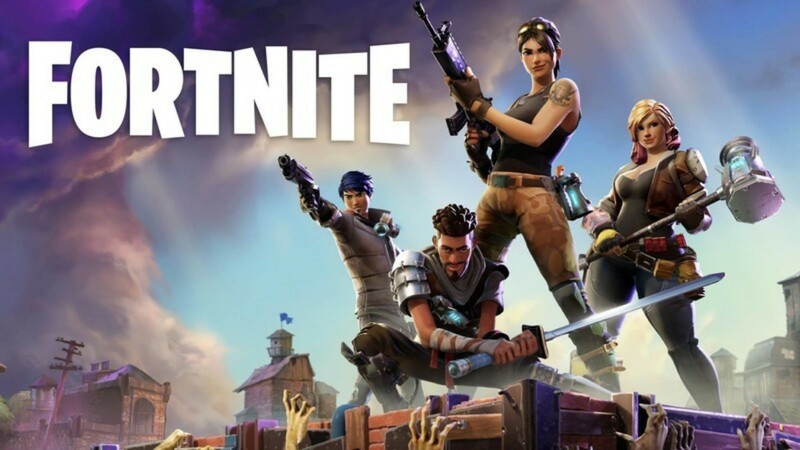 Instructions to download and install Fortnite Mobile on Android are hidden in the code on Epic Games' website. It doesn't mention downloading it from the Play Store, but the direct download is covered in detail. The site will caution players that they will need to change security permissions when installing—most likely a reference to the unknown sources toggle. We cannot say for certain whether or not Fortnite Mobile will launch on the Play Store in addition to direct download, but the motivation for Epic Games is clear. The game is going to be mega-popular no matter how it's distributed, but Epic doesn't have to pay Google a 30% cut of in-app purchases if it handles the distribution all on its own. The drawback is that sideloading Fortnite will be terrible for Android security. We're talking about millions of people who will enable unknown sources in the settings, and most of them will never turn it back off. These won't all be savvy users who know better than to install suspicious APKs, either. 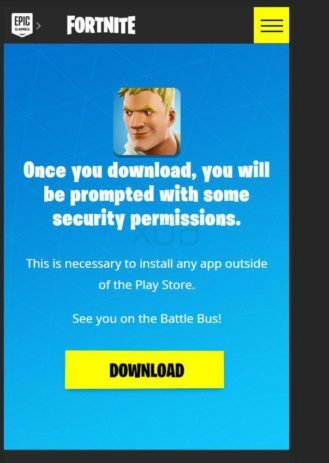 This way of distributing the game is going to make it easier to infect Android users with malware, some of which is already masquerading as Fortnite.